PODCAST OF THE DAY: 20 Years of Image Comics by SIDEBAR CAST! 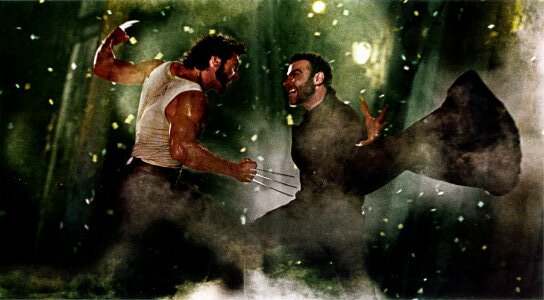 WOLVERINE- Director Gavin Hood’s X-MEN ORIGINS:WOLVERINE is a mediocre, relatively forgettable film that sports uneven direction and muddled writing/plot. 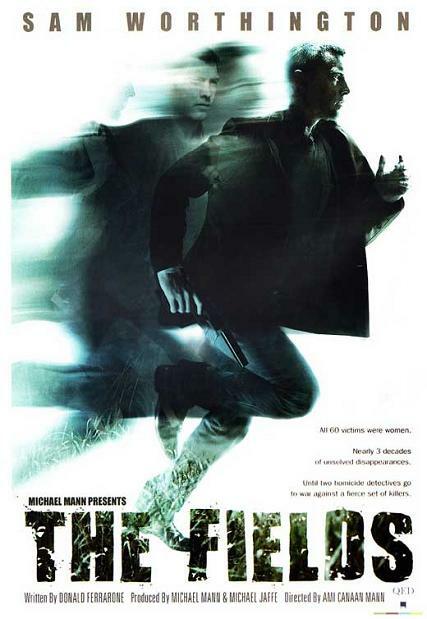 However, the opening title sequence, done not by the director, is another matter entirely; being quite frankly brilliant. 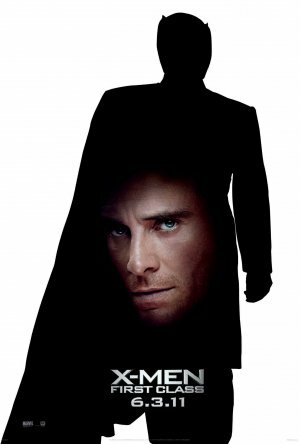 You’ll find yourself wanting to rewatch that title sequence constantly, while wanting to completely remove the rest of the film. Peter Berg’s THE KINGDOM opening credits give in scant minutes a compelling, and brilliantly designed overview and background to the film he’s about to show you, and more to the conflict that has gripped the world since the latter half of the 20th century. 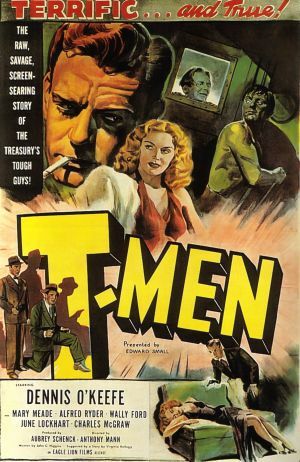 It’s an amazing an ambitious credit sequence, if perhaps a bit heavy to really engender re-watchability, which a great title sequence should be… above all else. LORD OF WAR- A great sequence follows the pov/life history of a bullet. Has been loudly applauded in many quarters and with good reason. It’s an instant classic. 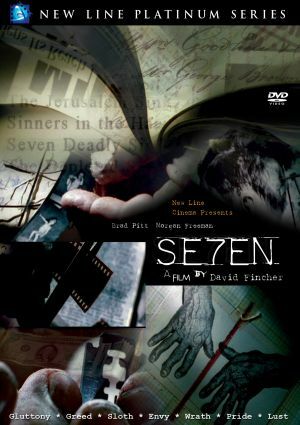 SEVEN- A great movie and a great (and much copied) credit sequence. 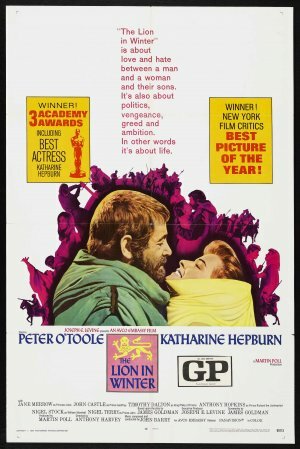 Perhaps the most influential of all the sequences on this list. Which is perhaps why it doesn’t seem as brilliant now, because so many people have stolen/borrowed this style. But the original is still the best. 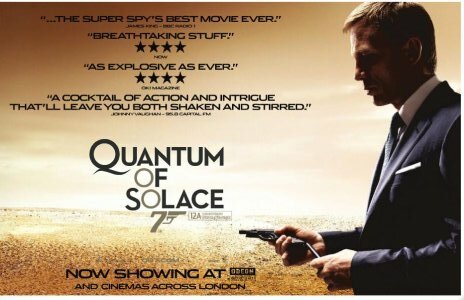 QUANTUM OF SOLACE- Coming off the success of the first film, this one was subjected to all kinds of criticism, even before the film came out, including the title sequence. 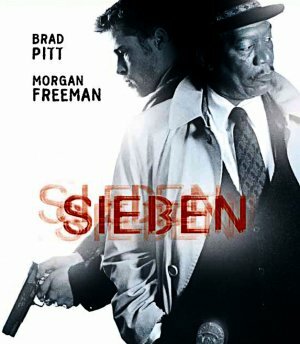 I quite like the film, it has flaws but I quite enjoy it. It falls apart at the end, but is still strong enough throughout most of it. And I LOVE the credit sequence. There was a lot of gnashing of teeth about Alicia Keys, but her amazing vocals along with songwriter Jack Black’s compulsive lyrics, above those sultry and sensual visuals just works, and is quintessential Bond. In fact I think it is my favorite Bond Credit sequence. A credit sequence I could watch on repeat darn near constantly. SAHARA- By all reports an average film, it sports a fantastic floating tracking shot among the artifacts of a room. Seemingly simple, but brilliantly done. 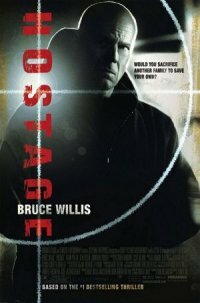 HOSTAGE- The poster says a lot about what’s wrong with this film, it is unfocused and seems a bit pointless. 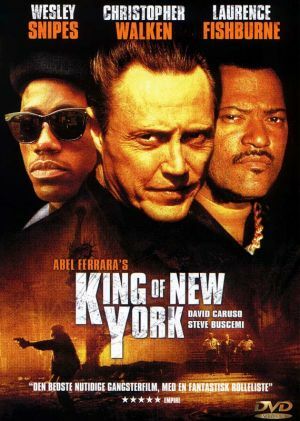 That said the credit sequence is among the best ever put to film. It is brilliant.